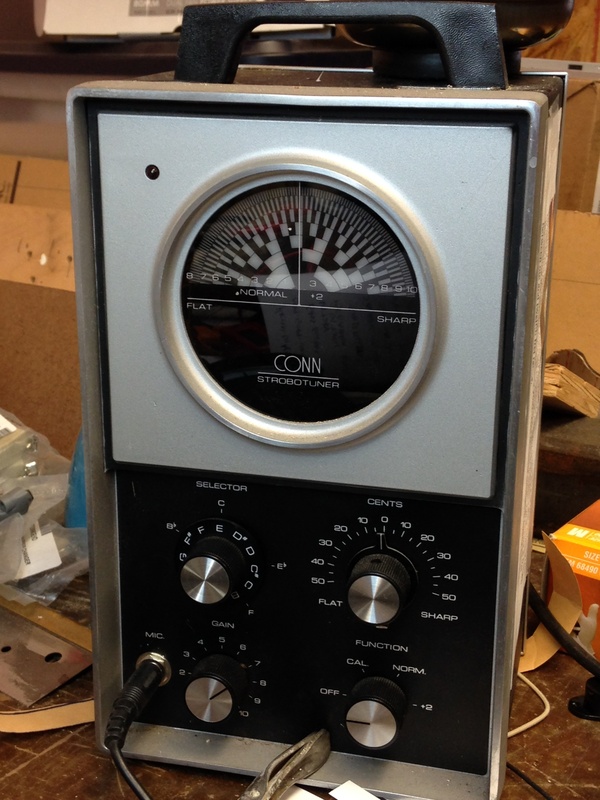 Looking for guitar repairs in Wichita Falls? So, call us or come by and let us give you an idea of what it would cost to repair your guitar or just to change the strings.So, call us or come by and let us give you an idea of what it would cost to repair your guitar or just to change the strings. 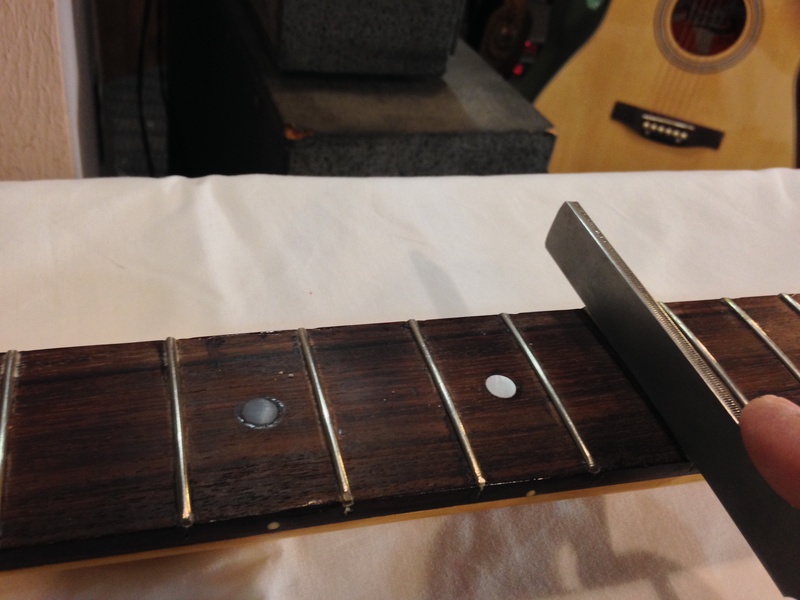 From a fret leveling and re-crowning to a complete fret job, we can take care of it in the shop. We have access to a number of different guitar pickup manufacturers and can install them in your guitar with a simple or a custom wiring system. 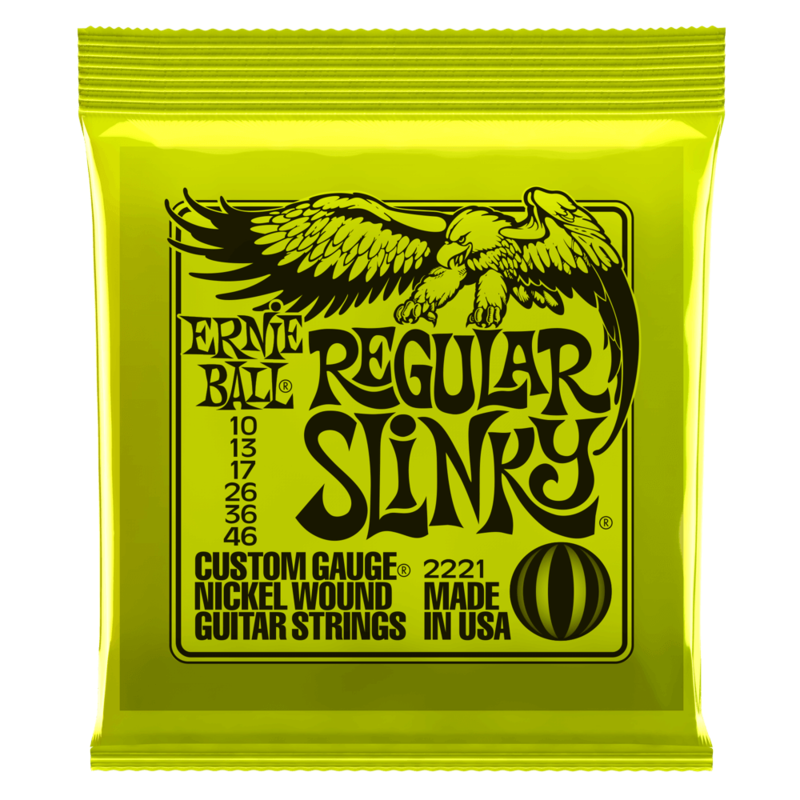 We stock Ernie Ball and D'addario strings and can change your strings for you. We can replace the nut and/or the saddle on your guitar. We carry a variety of bone nuts and saddles in stock. Call us or come by if you're looking for guitar repairs in Wichita Falls.